Serving Glendale, CA and surrounding cities with dependable, quality swimming pool service for 35 years! 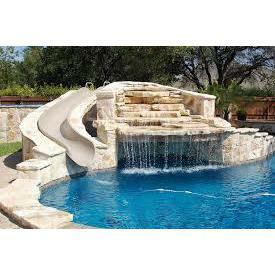 We pride ourselves in providing a service where we pay attention to detail when it comes to pool equipment. We also offer emergency pool cleaning services.